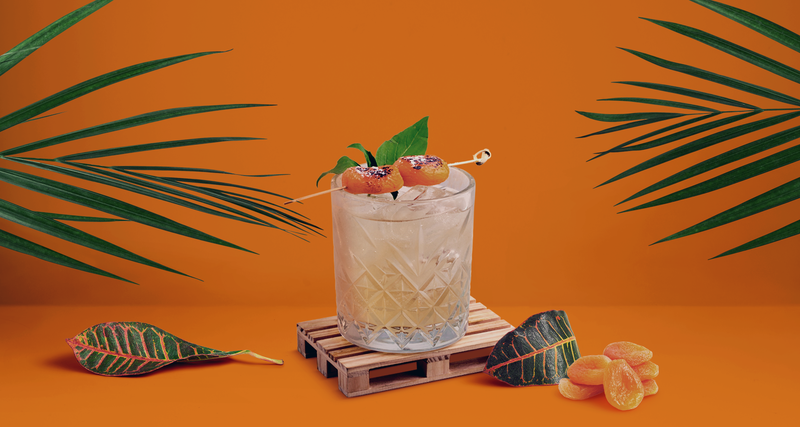 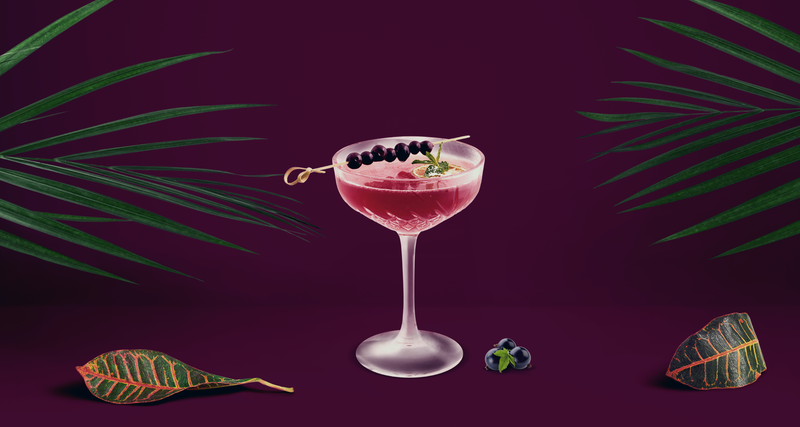 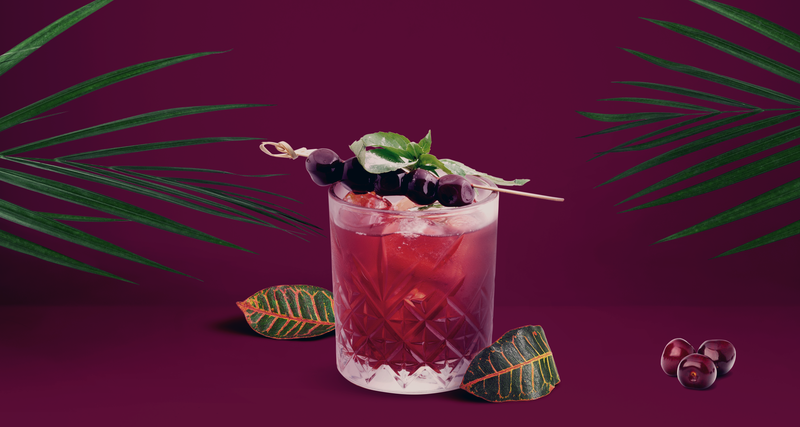 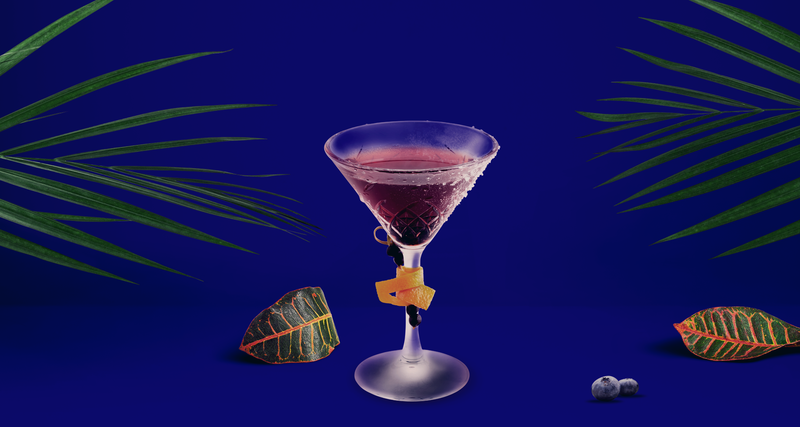 Its seductive presence emerged from Bucovina, a region in Romania famous for its fruit spirit drinks. 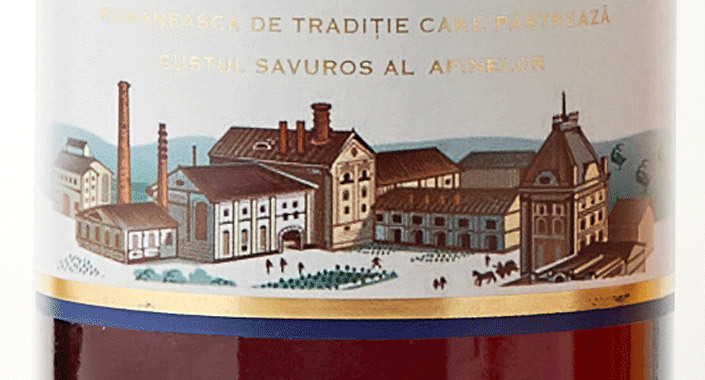 Its story goes back to 1789 when the secret recipe created this magnificent blend of aromas and juicy sensations. 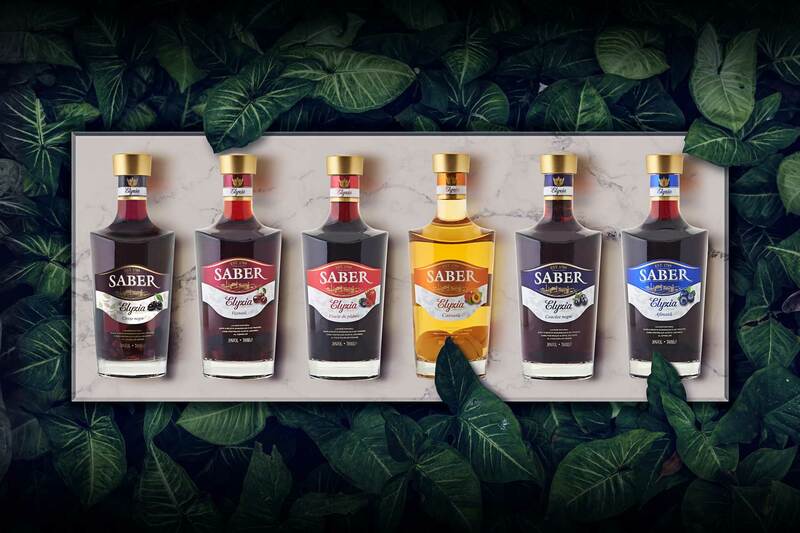 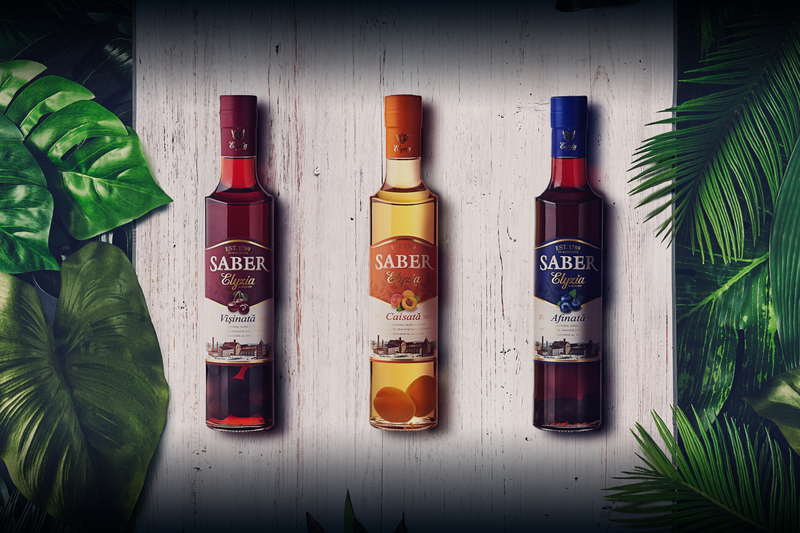 The factory in Radauti, named SAB Radauti is marking the beginning of over 200 years of tradition in producing alcoholic drinks in that area.